I've been anticipating the release of Kim Kardashian West's book, Selfish, since I heard of its production. I love everything about this book: the concept, the execution, and especially the title. Through my teen years and even into my adult life I've been called selfish and self-centered by a number of people in my life. From a neurological standpoint, being selfish is an evolutionary advantage that we don't outgrow until our frontal cortex fully develops in our twenties. So, it makes sense that I've been selfish for the last four or five years. However, it is still something that I have a hard time letting go of. I try so hard to keep others in mind and be more thoughtful than self-centered. 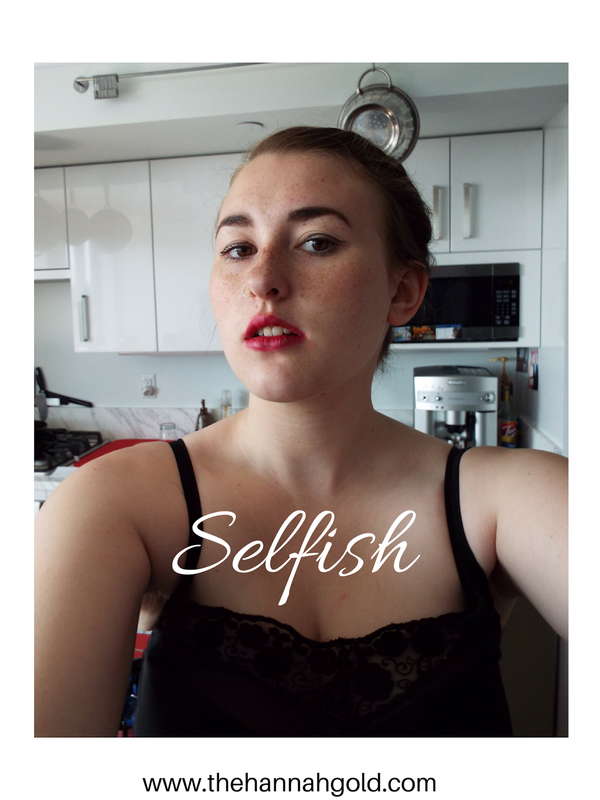 I'm finally learning that it was okay for me to be selfish in my teens, and that I am lucky enough to be in a position where I can be selfish in my 20's. If paying attention to my own needs and making sure that I am healthy is considered selfish or self-centered, I will gladly wear that badge. I require a lot of attention, so I need to give myself a lot of attention. I've been taking selfies for, like, forever. I was a pro with my point-and-shoot digital camera and I'm kind of a pro now with my iPhone. In all honesty, I draw a lot of my inspiration from Ms. Kim Kardashian West, who just came out with a coffee table book of selfies she's taken over the years. 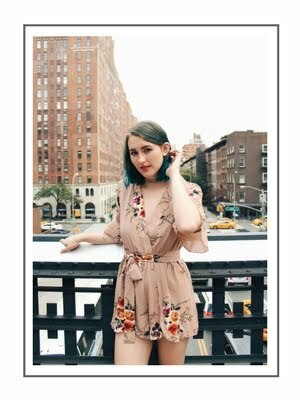 In an homage to the selfie queen herself (and one of my personal role models), I present my own book documenting my selfie style over the years.